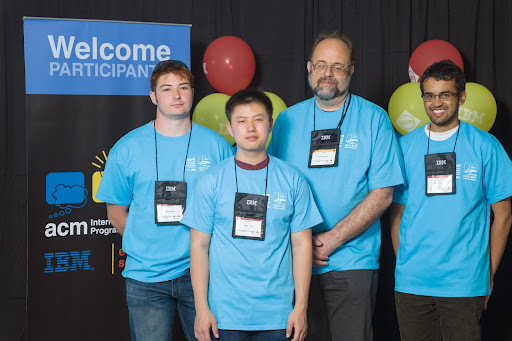 The 38th Annual World Finals of the ACM International Collegiate Programming Contest, sponsored by IBM, hosted by Ural Federal University, took place in Ekaterinburg, Russia, from 22-26 June 2014. 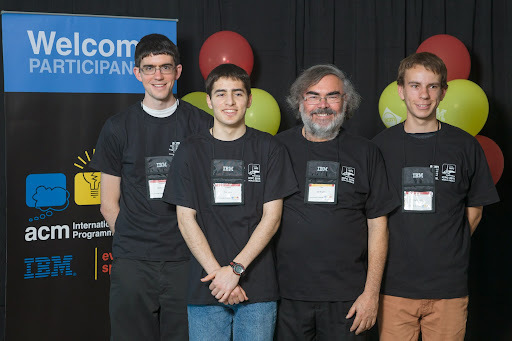 The regional contests involved 32,043 students from 2,286 universities from 94 countries. 122 teams advanced to the finals. Solved 3 problems, came joint 19th.